OnePlus did not strive immensely hard to grab the marketplace. The reason being, with its high-end features, ace-class quality and excellent performance, it became the prime choice of Android users in a very few years. There was a time when no one was aware of OnePlus and this year OnePlus 6 became the much awaited smartphone. Now, let us see, how well it fulfilled the expectation of OnePlus lovers. The sale started on a few selected online and offline stores from May 22, 2018. However, the pre-booking of the phone started on Amazon online store from May 21, 2018. To relax the buyers with some expenses, OnePlus introduced amazing cashback offers, easy payment options and other amazing deals. Breaking the trend of following the design of predecessor, OnePlus 6 landed with a stunning design. Built up of the glass and curved edges makes it an appealing smartphone. Adding it a strength, a rim metal is surrounded all over its body. No doubt, its variants has amazing color options – Mirror Black, Midnight Black, Silky White and Carbon Black (Avengers Edition). A few other variants – Pink, Gold and Pearl Dust are expected to get launch soon. Fingerprint sensor is fixed beneath the dual cameras at the rear providing the ease of accessibility to the user. Alert slider letting the user to switch from silent mode to loud without unlocking is still present, but sits at the opposite side. Improvement over OnePlus 5T is done, when it is about water-resistance, but still it does not qualify the required level. However, extra-protection against water is added with seals around screen and ports. It is enough capable to bear little water attack, but not immense. 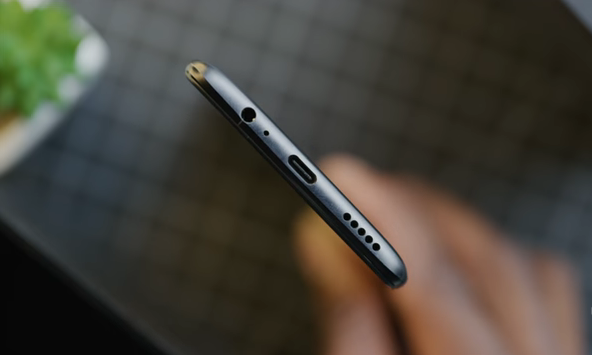 3.5 mm headphone jack is introduced at the bottom. Alongside, USB-C port for charging is placed for wired charging. Akin to OnePlus 5T, trimmed bezels are placed around the screen, however, the trend of ‘notch’ can be seen on OnePlus 6 which was absent within OnePlus 5T. 6.28 inches optic AMOLED screen is great for the users who prefer large display. The notch at the top of the screen consists 16 MP sensor, LED and a speaker. However, there are some apps which can fade the notch by altering the UI. Also, updating the software will let you covering the notch. OLED Quad-HD display unit with resolution 2280 x 1080 is a doing a great job. The configuration is ideal for sharp, bright and perfect colored pictures. Enabling the different viewing angles, OnePlus 6 does not distort the pictures at any instance. For those, who do not want to get settled on default colors, OnePlus 6 allows altering color tones. However, default setting is a bit saturated and white which is decent enough. 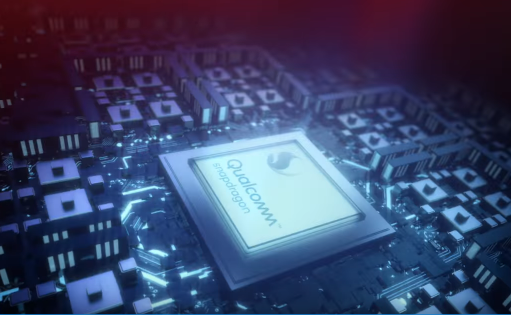 OnePlus 6 processor is again powerful – Snapdragon 845 providing it fast processing. Simultaneously, 6 GB/8 GB RAM is available for different variants with non-expandable storage. This blend makes OnePlus 6 to perform multitasking, fast app switching and swift gaming. This performance is made by optimizing software and other internal configurations, which undoubtedly makes it out-of-the-box. And, here is how, it justifies its tagline – ‘The Speed You Need’. OnePlus 6 has enhanced 4×4 MiMo Wi-Fi support, Bluetooth 5.0 and 1.2 Gbps download speed which makes it a perfect option for the users who prefer fast internet browsing and strong connectivity. Two 4G supporting SIM trays are available featuring excellent call quality. However, the speakers are placed at the bottom which may block the sound while handling the phone horizontally. 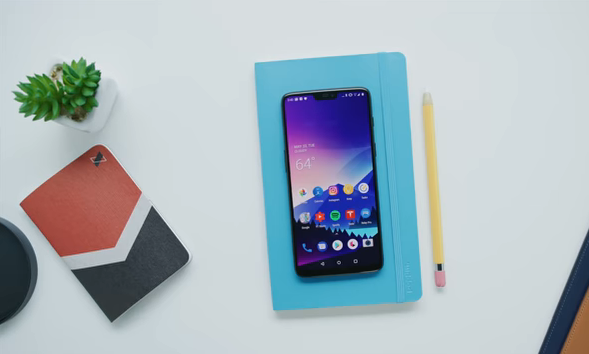 Although OnePlus 6 has its own operating system – Oxygen OS, but it does not lag behind in aspect of performance when compared to any Android OS. Without creating any hassles, Oxygen OS allows customization of icons, attractive interface and system-wide dark mode. Navigation icons are made available on the screen, however, to add some more ease a few swiping options are introduced. One of the excellent features that will make book lovers fan of OnePlus 6 is its reading mode. The device turns in black and white mode which will be very pleasant for the eyes. Though the fingerprint scanner is placed at the back on the device for swift unlocking, still intelligent FaceID is added for quick access. Dual camera of 16MP + 20MP with aperture f/1.7 is placed at the rear. Introducing OIS (Optical Image Stabilisation) is a great decision by OnePlus which enable the device to click enhanced picture without any distortion. Telephoto lens for 2x zoom is also employed which is doing near average job. Also, Auto-HDR is added which could have perform better for enhanced picture quality. However, main sensors and Pro-mode are performing well by capturing the pictures in daylight as well as low-light surroundings. Employed by EIS (Electronic Image Stabilisation), OnePlus 6 holds the ability to capture 4K videos at 60fps. However, its processed output does not qualify the desired level. Super Slo-mo feature is present which can be recorded at 480 fps. OnePlus 6 features 16 MP front camera which is a decent one. Offering the portrait mode, OnePlus 6 makes a good selfie smartphone. However, it does not lead other competitor smartphones in terms of selfie quality. OnePlus 6 with 3300 mAh battery was rumored to have wireless charging support, but it arrived with USB-C charging support. Anyways, the good news is, its Dash Charger consumes only 30 minutes approx to make it fully-charged which performs for a one full day. 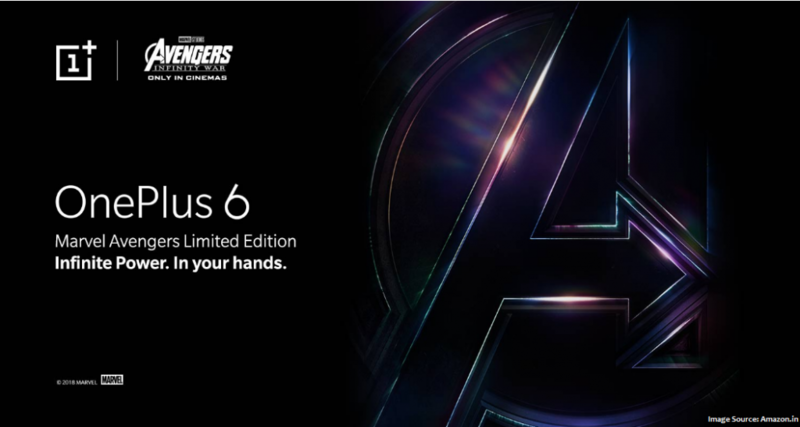 Both, OnePlus 6 and Avengers has been the much awaited launches. And, this collab brought an amazing combo. Full-fledged with the cutting-edge features, high-end quality and Avengers theme built, OnePlus 6 – Avengers: Infinity War Edition launch (only in India) brought the real gift to its fans. 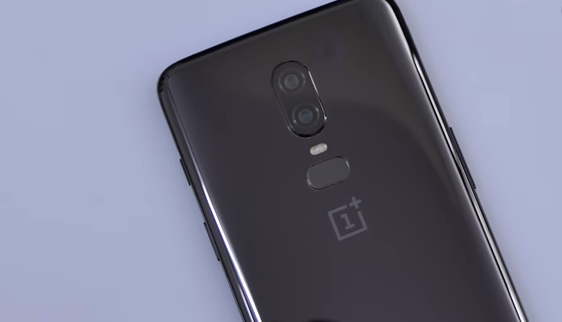 In aspect of performance, processor and software, it is exactly similar to that of regular OnePlus 6 series. The differences, that a buyer will find includes golden alert slider, Avengers logo at the back, themed rear and Avengers theme icons. And yes, since it is a Avengers Edition, it justifies its name by owing 256 GB storage and 8 GB RAM. OnePlus always created a buzz among people for its outstanding performance and top-notch quality. This is why, OnePlus 6 was assumed to be one of the expensive smartphones. Overcoming all the assumptions, it turned out as a mid-ranger smartphone with all the desired specifications, performance ratings, built, and quality. 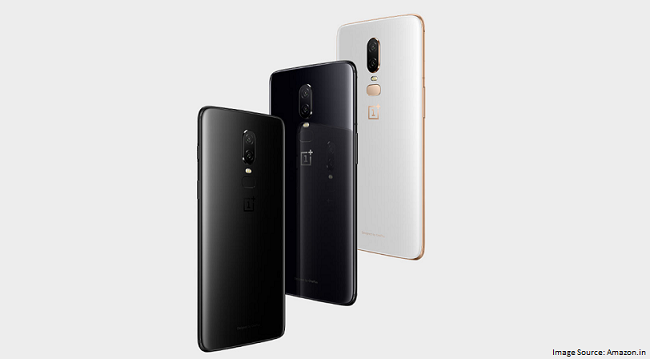 Buying OnePlus 6 will be the right decision for you, if you are looking for a Android smartphone with all the ace-class features in optimum price. Next How IoT Revolutionized The World Of Online Gaming? Previous Samsung Galaxy S9 Vs OnePlus 6: Which Is Better To Buy?